We recommend following best WordPress hosting solutions. From the business owner to the individual who desires full functionality on a small budget, Bluehost provides complete web hosting solution. 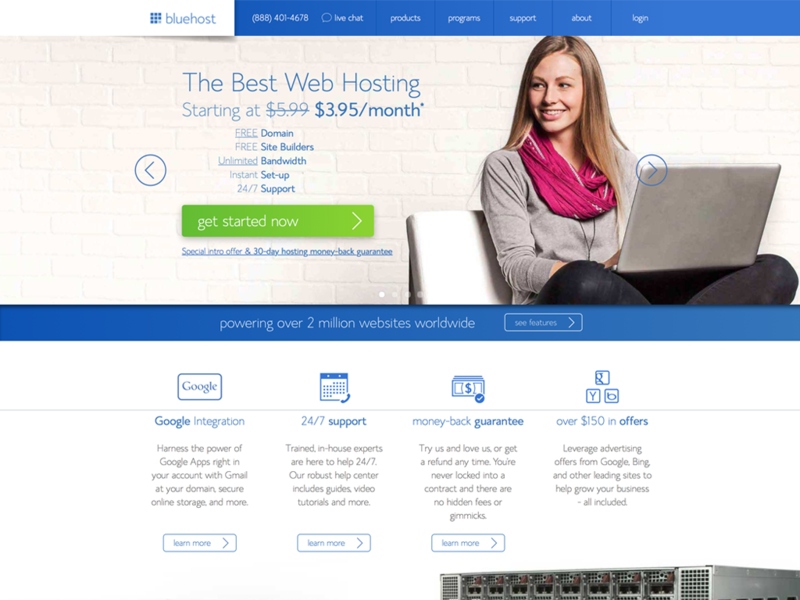 Hosting plans of Bluehost offer a FREE domain, site builder, and 1-click WordPress installation. Whilst DesignOrbital recommends these hosts based on personal experiences, we cannot vouch for their services nor offer any service guarantees on behalf of these companies. DesignOrbital.com utilizes affiliate links and may receive a commission if you click an affiliate link and make a purchase.